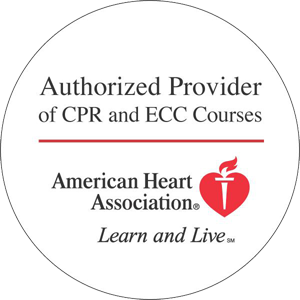 HeartCert (Formerly Twin Cities Safety) is a proud provider of American Heart Association CPR and ECC Courses. 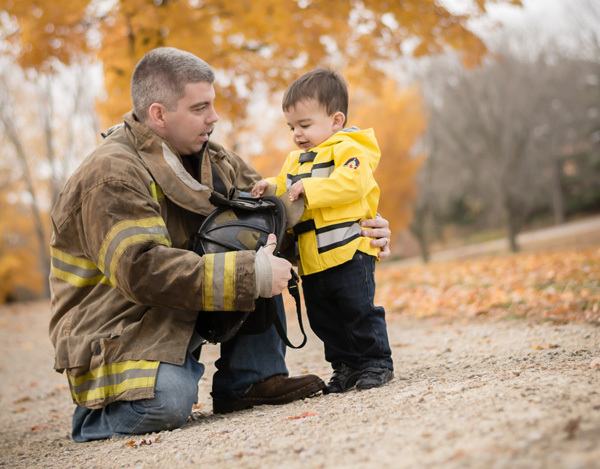 We are a fully licensed and certified safety company servicing the entire Tri-State Area of Minnesota, Iowa and Wisconsin. All of our CPR/AED, First Aid, and BLS courses are taught to American Heart Association standards by experienced professionals who make each course exciting, fun, and convenient all for the lowest prices available! We now also offer AED sales and compliance in addition to our CPR classes so we can be your one stop safety shop.